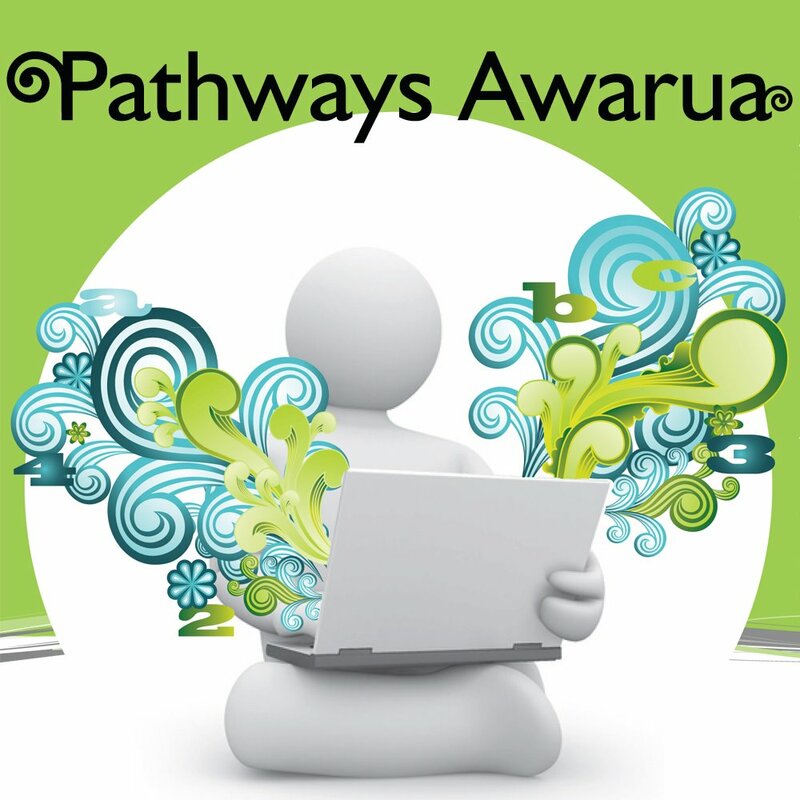 Just a brief update… Module 4 of our NCALNE Lite online course that we’re writing for the Pathways Awarua suite of online literacy and numeracy resources is now live. I’ve also just finished the draft for module 5 which should be finalised and live within a couple of weeks. That leaves Modules 6 and 7 to complete. Hopefully, I’ll get through these in the next couple of months. If you’re using these modules please let me know any feedback or suggestions for improvement. If you’re not signed up as an educator and you want to, go here if you want access to free online training for ALEC’s National Certificate in Adult Literacy & Numeracy Education (Vocational) – otherwise known as the NCALNE (Voc).